Pokémon Black Version 2 and Pokémon White Version 2 have been confirmed for a North American release, through Pokemon.com where they are listed as “Coming Soon”. 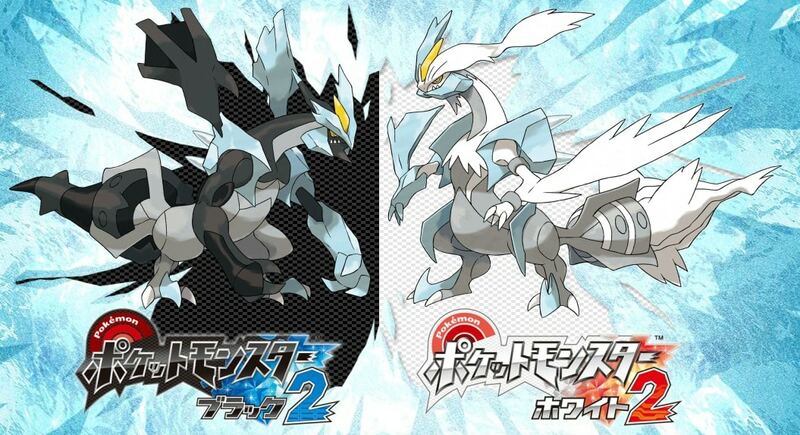 Game Freak director Junichi Masuda appeared on Japanese television programme Pokémon Smash to announce the news at the weekend, sharing the logos for the game and new forms for legendary Pokémon Kyurem. A Japanese official website for the games has also been launched. It’s due to release across Japan for Nintendo DS in June.